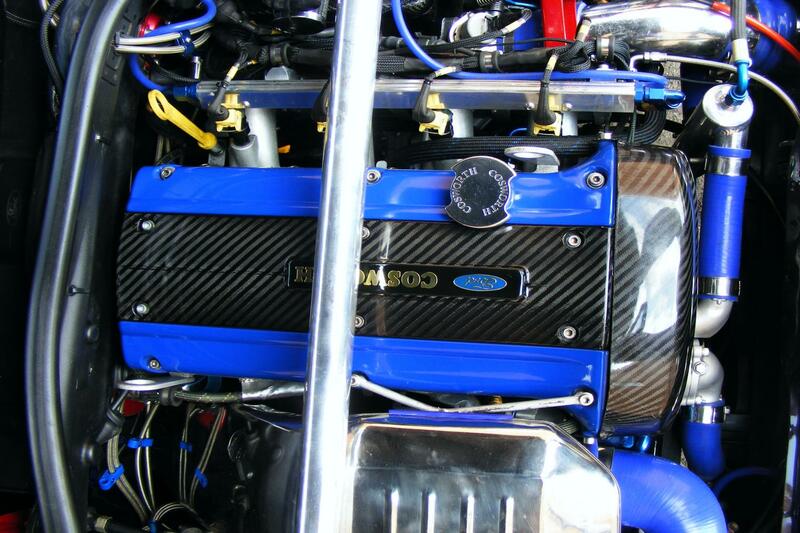 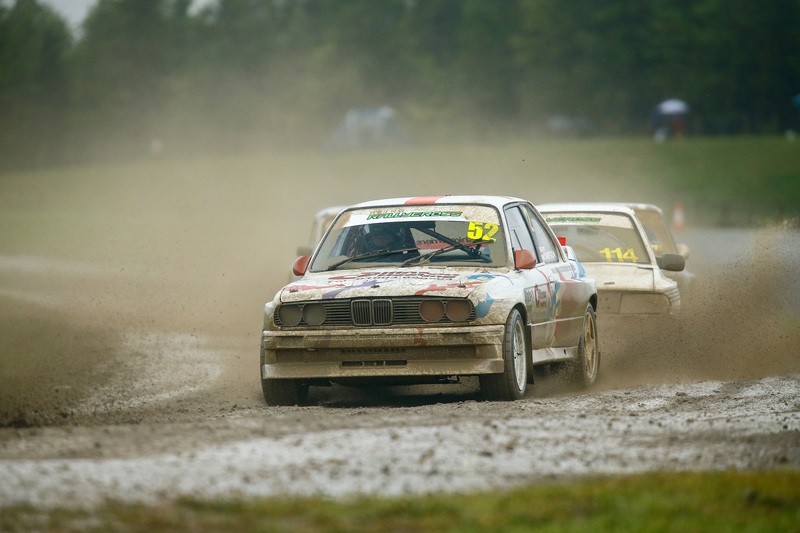 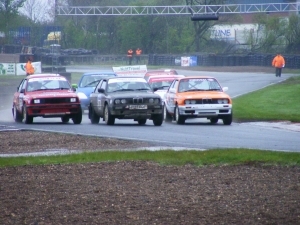 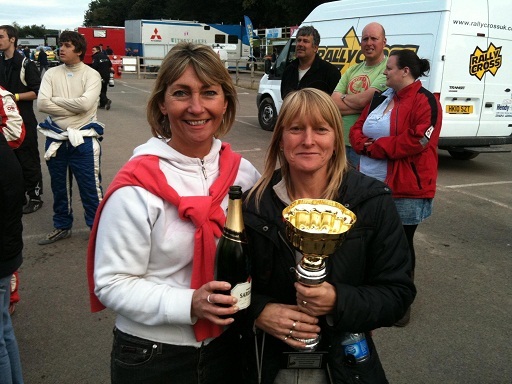 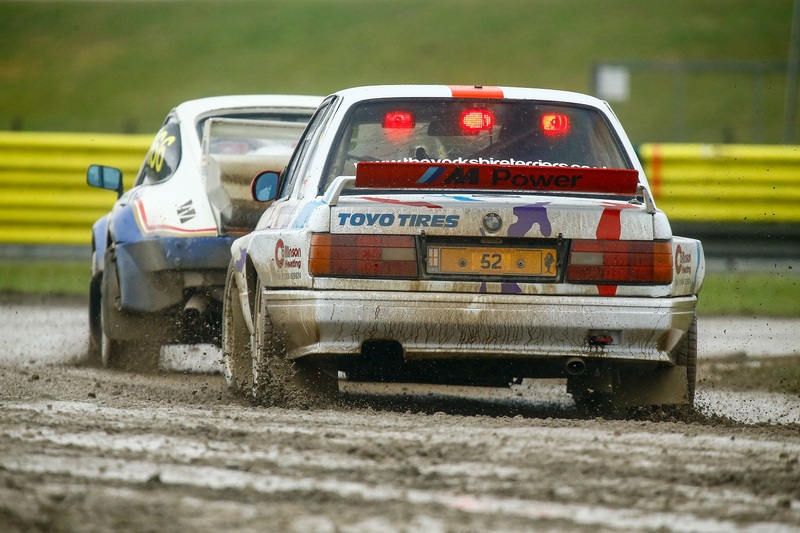 Welcome to the Yorkshire Terriers Rally and Rallycross website. 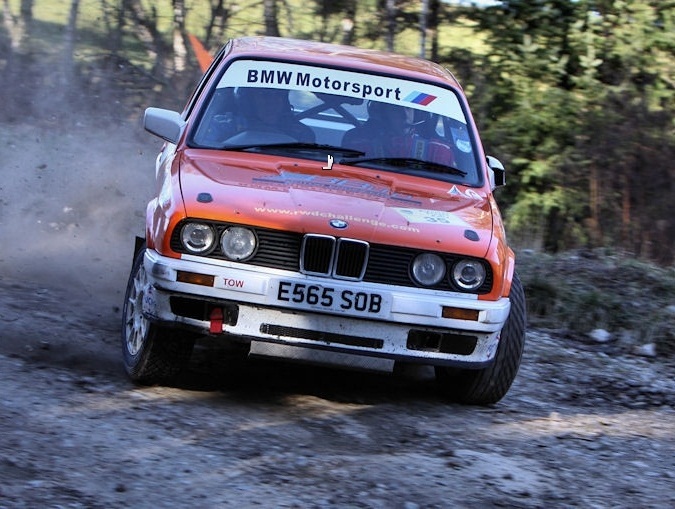 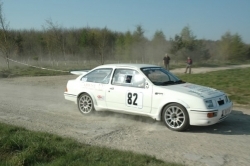 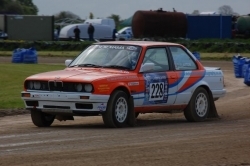 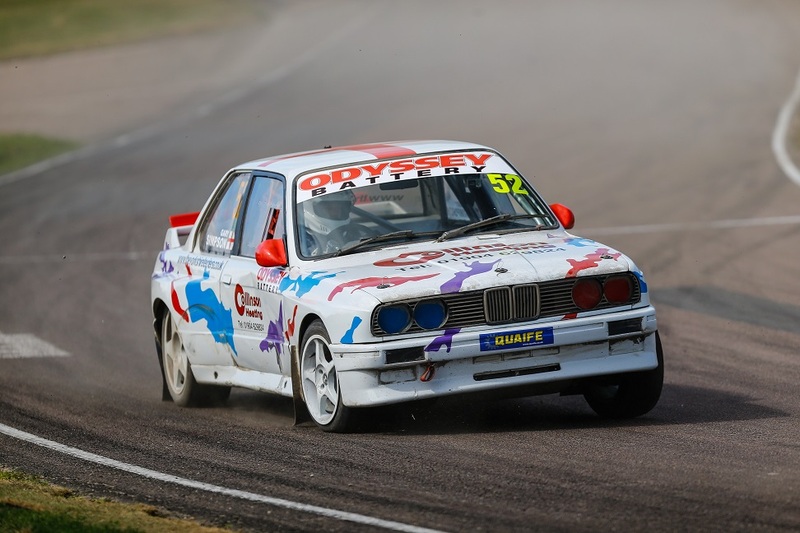 We thought there maybe more than just us who likes the exciting world of Rally and Rallycross so we thought we would tell you about our exploits. 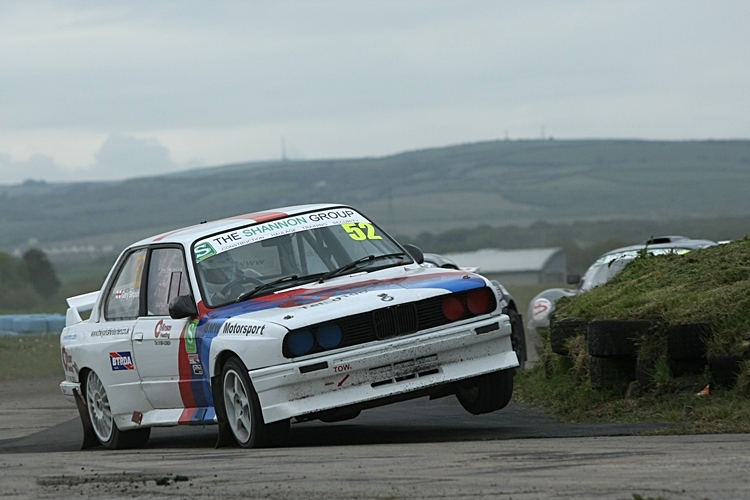 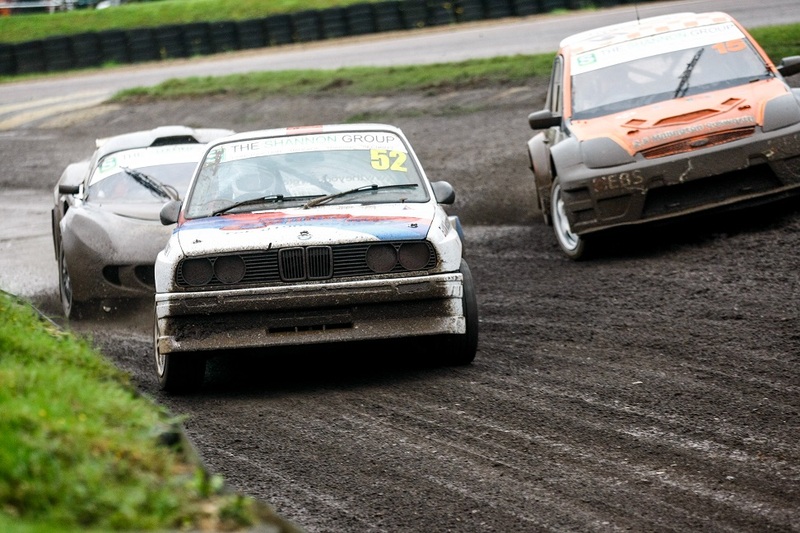 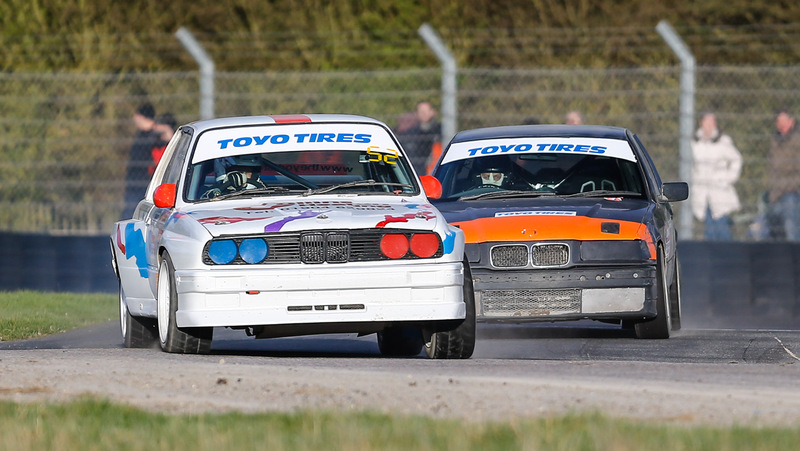 Laying rubber at North Bend hairpin, Lydden 2017.
in the OPD Retro Rallycross Championship.